You want to be premium, don't you? 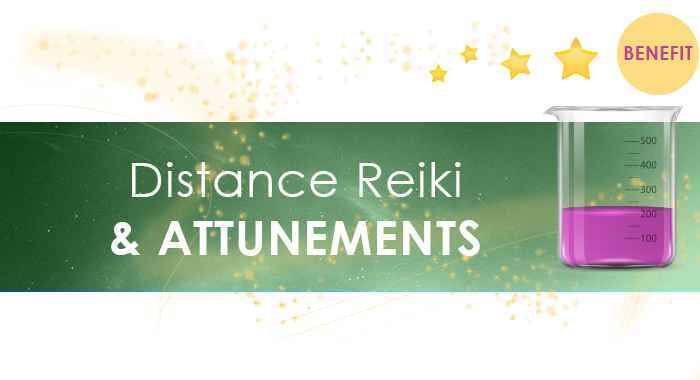 Distance Reiki is sent to members each day by Michelle during her daily reiki sessions. Attunements are included in some of the courses and in all of the Monthly Lab kits. 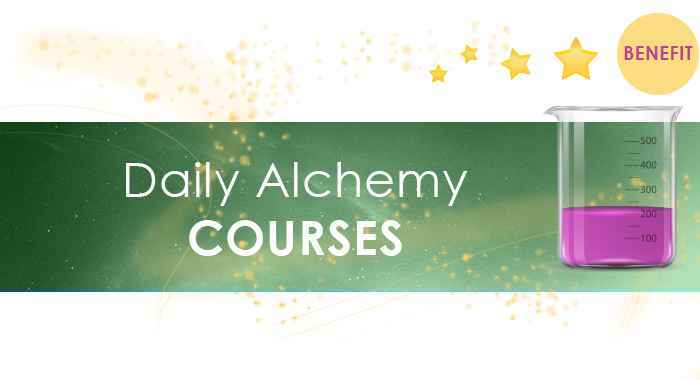 Twelve Alchemy Courses are available to members at any time. 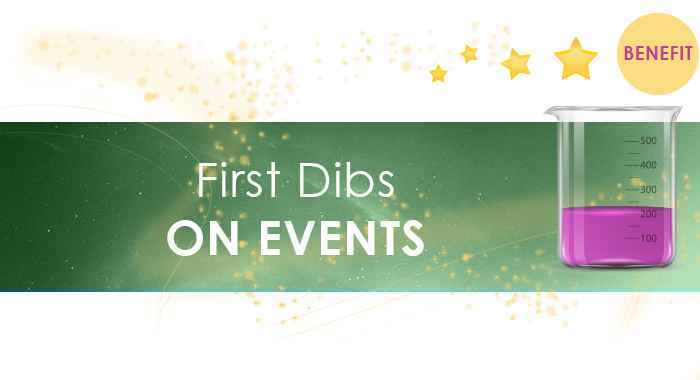 Just click on the link above to be directed to the page with all the included coursework. 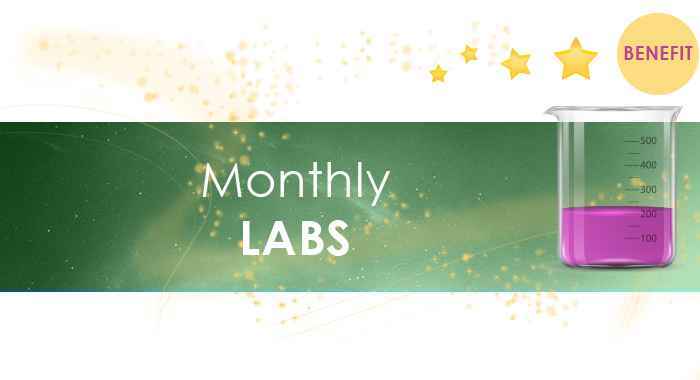 A New Monthly Manifesting Experiment with support materials, audios and live video meetings each month. 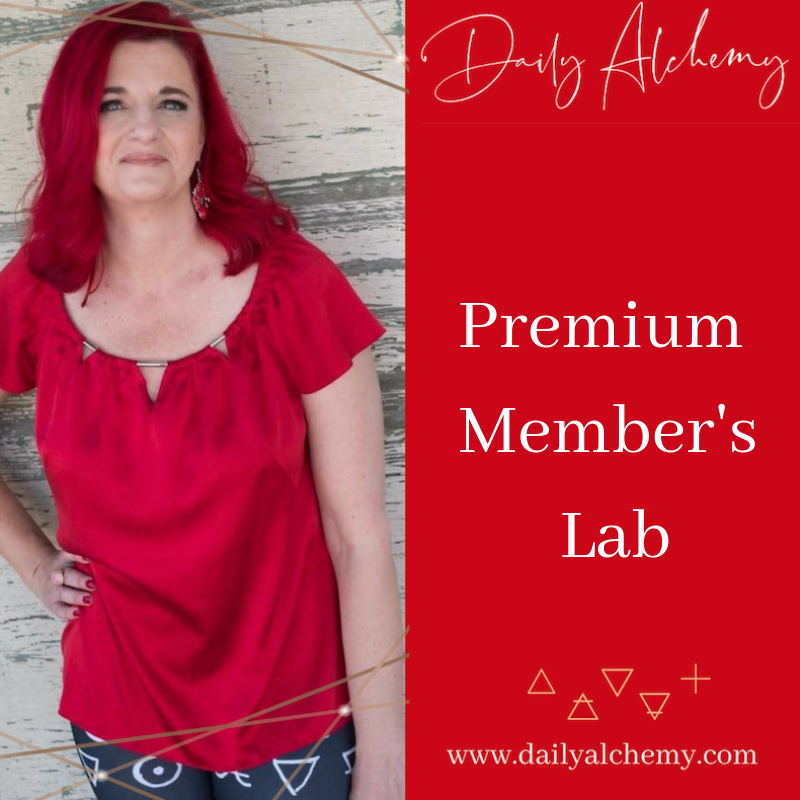 Any Daily Alchemy Live Event, Retreat or Special Promotion with a limited number of participants will be published and offered first to the Premium Members. 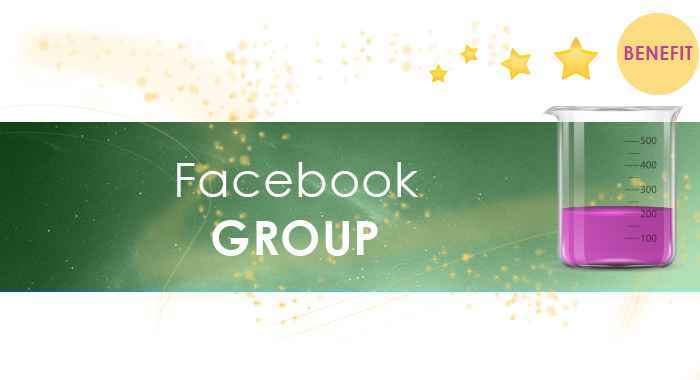 Watch your email and the Facebook page for updates.